An alphabetical list of my favorite reads. Find professional development, children's literature and some books for fun here! A must read for anyone and everyone working with children. 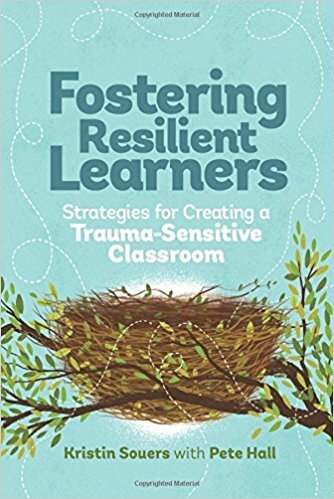 Not only does this book help you identify trauma in students but it provides you with proactive strategies to help these students be successful in your setting. A quick and easy read with ideas you can put into place immediately.